LABACE is a fair of products for business aviation. Among the companies exhibiting are the largest manufacturers of aircraft and related products, accompanied by those who supply services for companies and/or aircraft. Since it is strictly a business fair, some rules are set to maintain the Fair's focus and objectives. 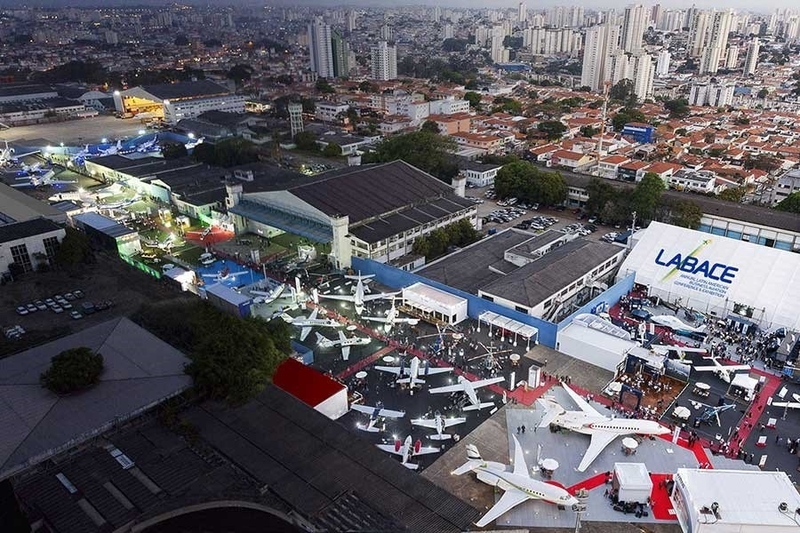 During the three days of LABACE 2017, our exhibitors – Brazilian and foreign companies, manufacturers, operators, maintenance shops, interior finishers, equipment providers and builders of new airports for general aviation – will find a public that's eager for all that's new in the sector. São Paulo is the country's wealthiest city, being both the financial and the industrial center. Its total fleet of private helicopters is one of the biggest in the world. Acclaimed as a destination for business tourism, the city attracts the most important international events, offering timely and premium services. In addition, São Paulo has the energy of a sophisticated cosmopolitan city. Visitors will find the finest restaurants, rest at luxury hotels, shop at the most fashionable boutiques, browse high-end art galleries, and take advantage of one of Brazil's most dynamic nightlife.